Set in the heart of the Blackmore Vale in rural North Dorset, Star Farm is a spacious self catering holiday cottage with luxurious accommodation. 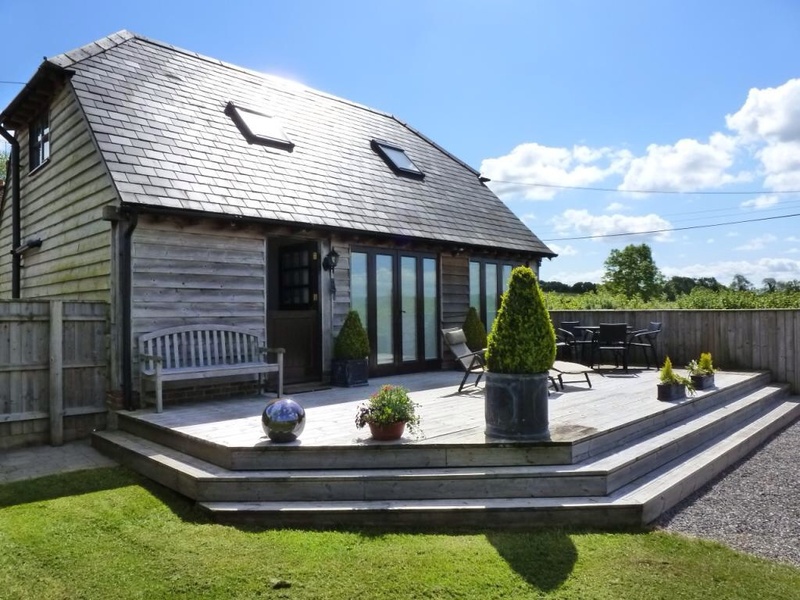 Enjoy contemporary interiors, uninterrupted countryside views and a fantastic rural location. This is a wonderful cottage for a peaceful & romantic break for 2. The property is quietly situated on the outskirts of the village of Hazelbury Bryan and is surrounded by what is undoubtedly some of England's prettiest countryside. It is close to a number of excellent pubs and is within 45 minutes drive of the Dorset coast giving excellent access to Poole, Bournemouth, Weymouth, Lulworth Cove, Swanage etc. The delightful market towns of Sherborne, Blandford Forum and Dorchester are all within 20 minutes drive.